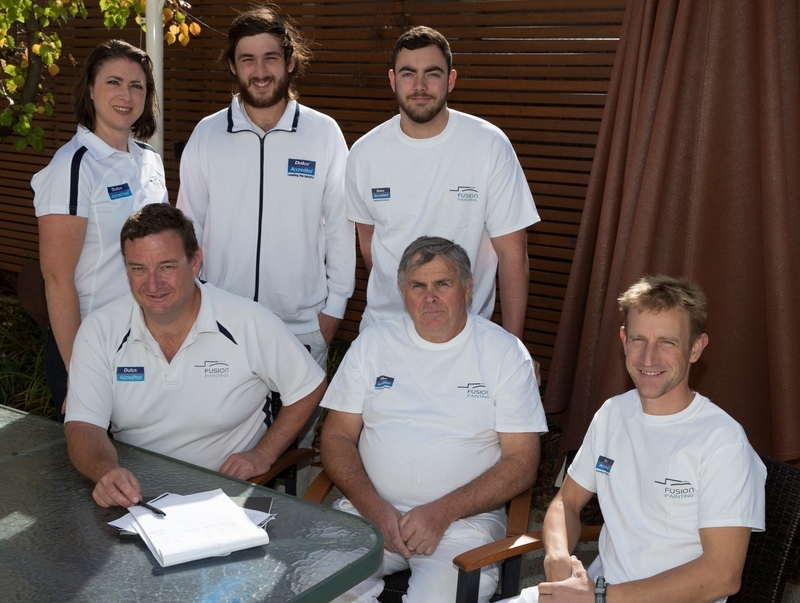 The Fusion team are Canberra’s best house painters. We are absolutely committed to quality workmanship and total professionalism. Each team is headed up by an experienced, qualified tradesperson who guides the crew through our strict quality control processes. As part of our Dulux accreditation, we have access to the latest information and developments and the team receives regular training. It all adds up to give you the best painting service in the Canberra region. 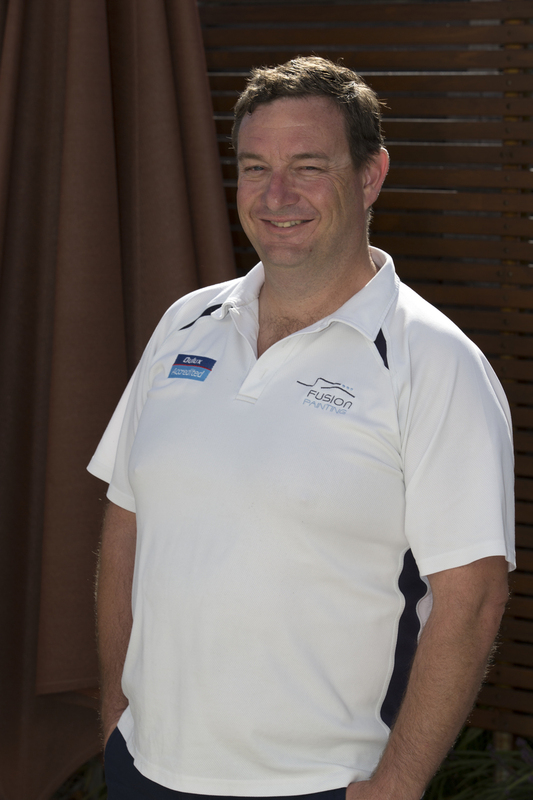 Rob is passionate about painting and decorating, and having established the business over 15 years ago, has staked his reputation on providing the best painting and decorating service in Canberra. Together with his wife, Leanne, he has built a business he is proud of, with a great team of professionals. Rob is very happy to answer any questions, from the moment you receive your quote, right through to project completion and beyond. He is a licensed builder and a wealth of information. Following on from her career in the Australian Public Service, Leanne now manages the business. She shares a real passion for customer service and great design. 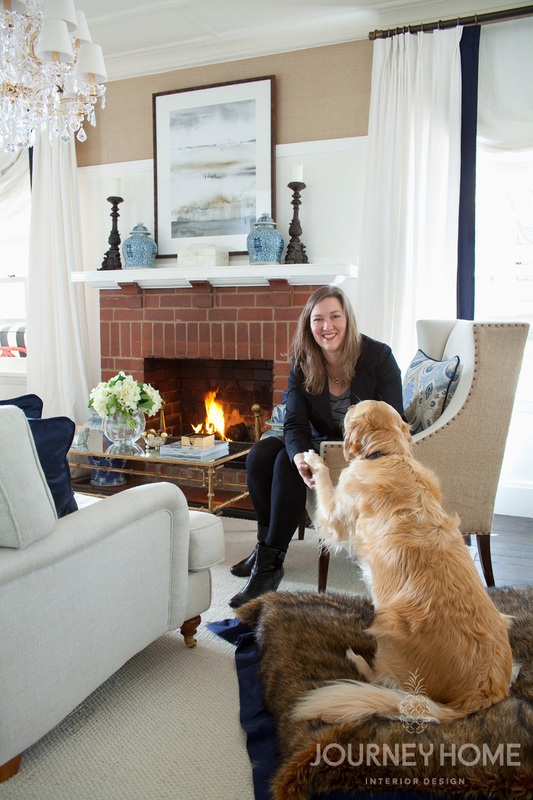 In her ‘spare’ time she loves blogging, gardening, interior design and wrangling the three smallest members of the Fusion team. 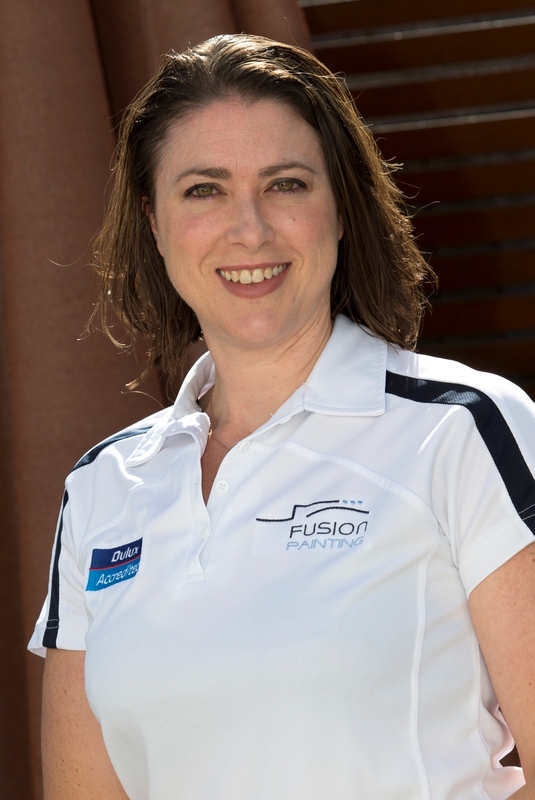 The Fusion team works with Nadine Neilson from Journey Home Interior Design (www.journey-home.com.au) to ensure your colours and materials are just right. Before your project commences, Nadine will spend an hour with you, at no cost to you, to help you choose the perfect colours or design. She is also available to provide the full range of interior design services.